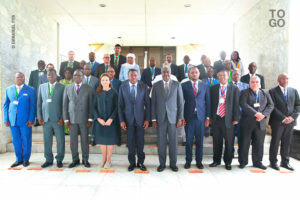 Twenty-six African countries out of the 55 members of the African Union have committed to the establishment of the concept of a Single African Air Transport Market (SAATM), the African Union Commission chairperson, Moussa Faki Mahamat said on Monday during a meeting of the working group in the Togolese capital, Lome. 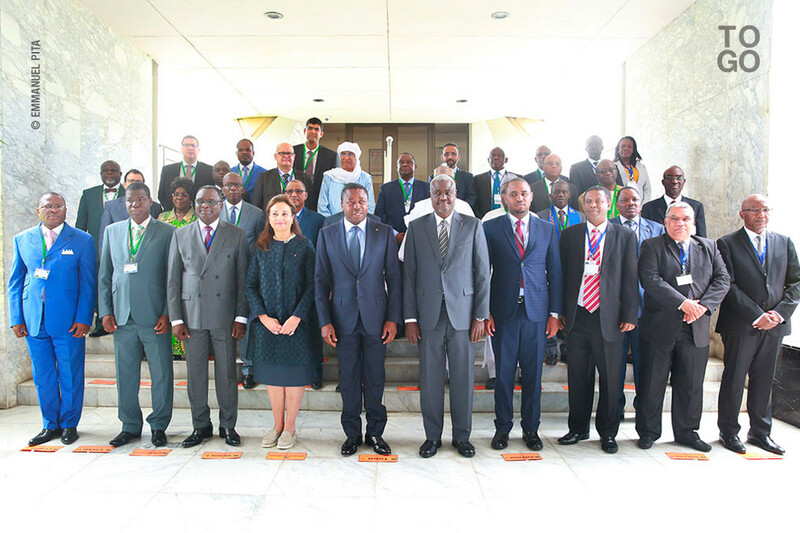 According to the list released by the continental bloc, Benin, Burkina Faso, Botswana, Cape Verde, Ivory Coast, Egypt, Ethiopia, Gabon and Ghana have signed the commitment. The other countries that have committed themselves to join the SAATM are Guinea, Kenya, Liberia, Mozambique, Rwanda, Senegal, Sierra Leone, South Africa, Swaziland, South Africa, Togo and Zimbabwe. The Single African Air Transport Market forms part of AU reform package under the agenda 2063. The project aims to create a unified air transport market and the complete liberalization of intra-Africa travel as a key component of Africa’s regional economic integration and development agenda. The SAATM contains a host of regulations pertaining to fair competition, consumer protection, safety and security standards, as well as removing tariffs and bilateral aviation/air travel agreements. A study by the International Air Transport Association (IATA) indicated that liberalizing routes for 12 key African countries will boost economies on the continent with more than 150,000 additional jobs and an extra $1.3 billion to the continent’s annual GDP. Posted by Khalid Al Mouahidi on May 29, 2018. Filed under Zoom. You can follow any responses to this entry through the RSS 2.0. Both comments and pings are currently closed.